Welcome to Brington Church of England Primary School. 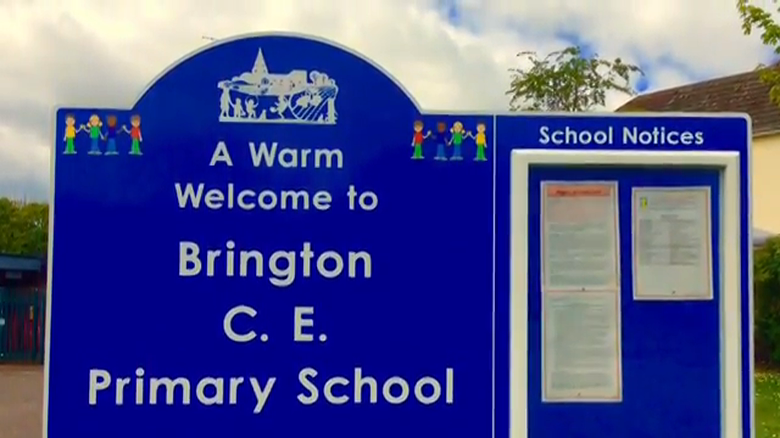 I am pleased to be the Headteacher of this friendly school set in the rural community of Brington. We welcome children and their families from Brington and the surrounding villages. 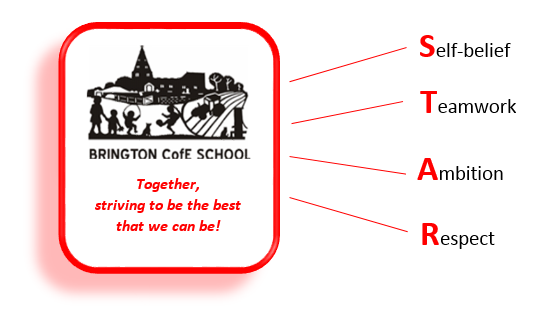 Our vision for the school is to provide a supportive environment where learning is exciting and challenging for every child, enabling them to achieve their potential. We nurture our children in a safe, caring community where they grow in confidence and acquire knowledge and skills for the future. This website aims to give you a taster of our school, as well as providing regular updated information for parents, pupils and the wider school community. We hope that you enjoy your visit to our website, and that you are able to find any information you are looking for. Please feel free to contact the school directly with any queries you may have or if you would like to arrange a visit.